Welcome to the second half of the 2012 – 2013 school year! 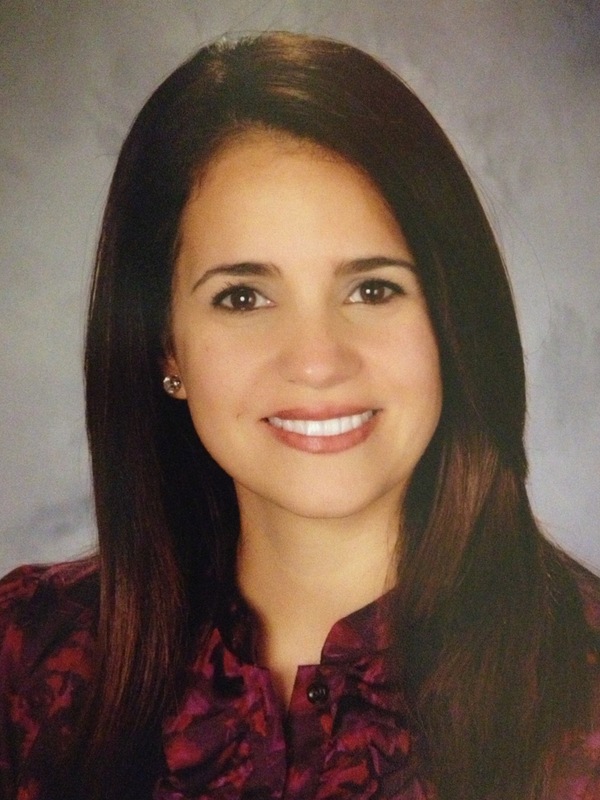 I am Iran Miranda, the IB MYP Coordinator for Lamar Louise Curry Middle School. I graduated from FIU in 2001 with a bachelors in education and I’ve been a teacher at LLCM since 2006. I’ve seen the evolution of our wonderful IB program and I look forward to working with all of you during your years in the MYP program. It is my intention to continue to nourish and strengthen the program because the fundamentals of IB provide a framework for students to grow within their core subject areas while developing 21st century learning skills that will serve them through middle school, high school, and beyond. I have some wonderful things planned for the second half of the year! And, I am confident that we can continue to strive for success! A New Year, A New IB! 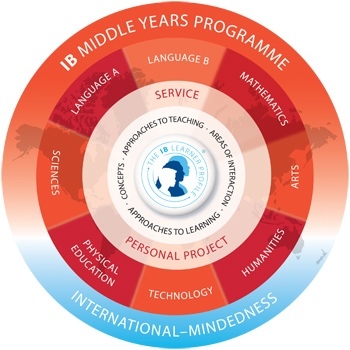 The IB is currently reviewing the design of the Middle Years Programme (MYP). Since 1994, over 900 schools worldwide have adopted the MYP as a means of providing an education that recognizes the developmental needs of students aged 11 to 16. The programme provides academic rigour and challenge while also meeting the needs of students in different cultures and educational contexts. A re-design of final assessment, from an internal to external assessment. Further support and guidance in developing curriculum through practical examples of unit plans which teachers can use in the classroom and through which they can become acquainted with the new design. The MYP has always been characterized by a focus on the development of conceptual understanding through relevant contexts; this will continue to underpin the curriculum planning process. More explicit guidance will clarify and simplify the process so that schools are better supported. Students are required to study two languages (as part of their multilingual profile), humanities, sciences, mathematics, arts, physical education and technology. In their final year, students will also undertake an independent ‘personal project’ to demonstrate the development of their skills and understanding. Approaches to learning (ATL) represents learning skills that students will develop and apply during the programme and beyond. Community and service considers how students can learn about their place within communities and be motivated to act in new contexts. Health and social education is designed to help students identify and develop skills that will enable them to function as effective members of societies. They also learn about how they are changing and how to make informed decisions that relate to their welfare. Environments explores how humans interact with the world at large and the parts we play in our virtual, natural and built environments. Human ingenuity deals with the way in which human minds have influenced the world and considers the consequences of human thought and action.